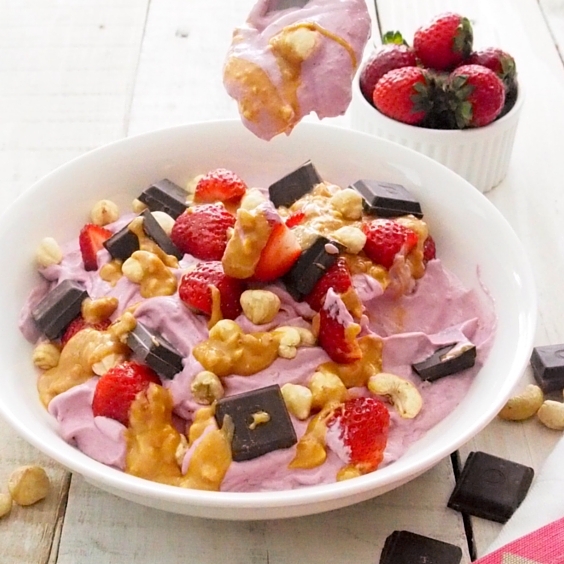 Quick and easy healthy recipes that are fun and yum. 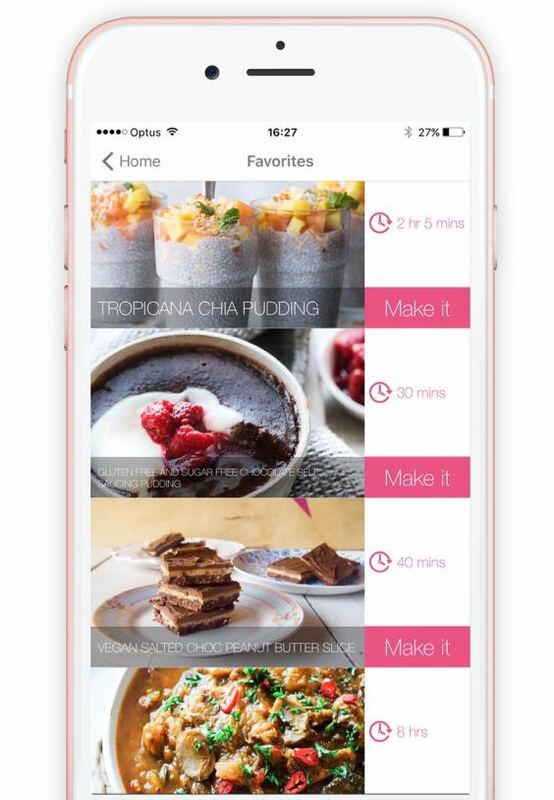 Get access to our library of Merrymaker recipes directly on your phone! No need to search the internet each time you’re looking for that recipe! Hey! We’re Emma and Carla, let’s Get Merry! Bliss followers and magic creators. On a mission to merrymake over the world. 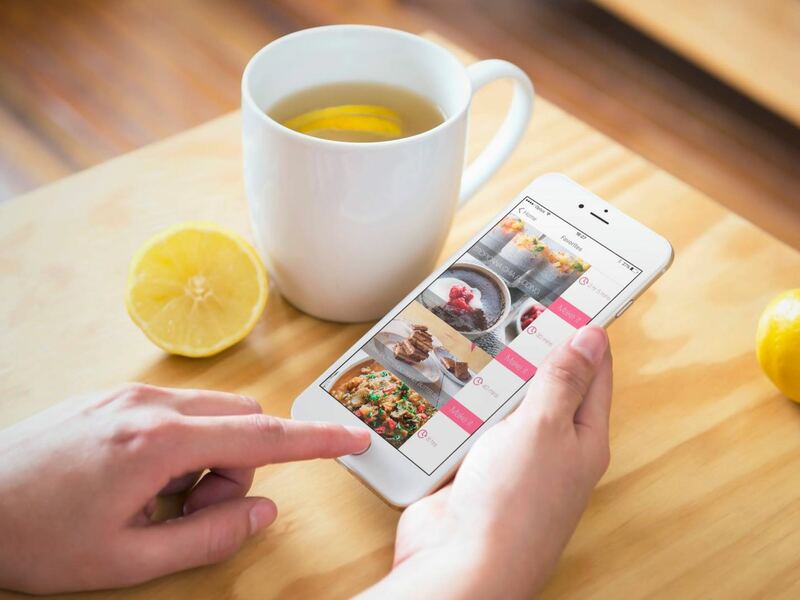 The Get Merry Recipe App will help you discover a way of living that will make you feel amazing! 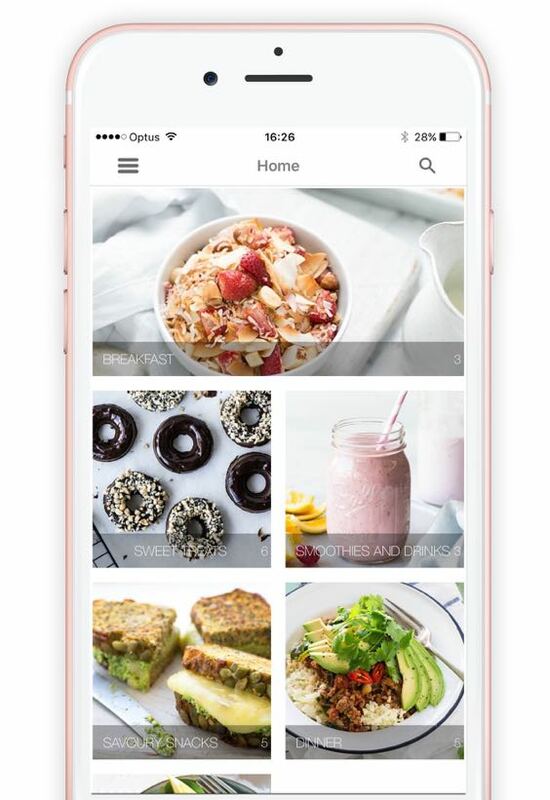 Imagine having access to hundreds of recipes, being able to create your own favourites and shopping lists! 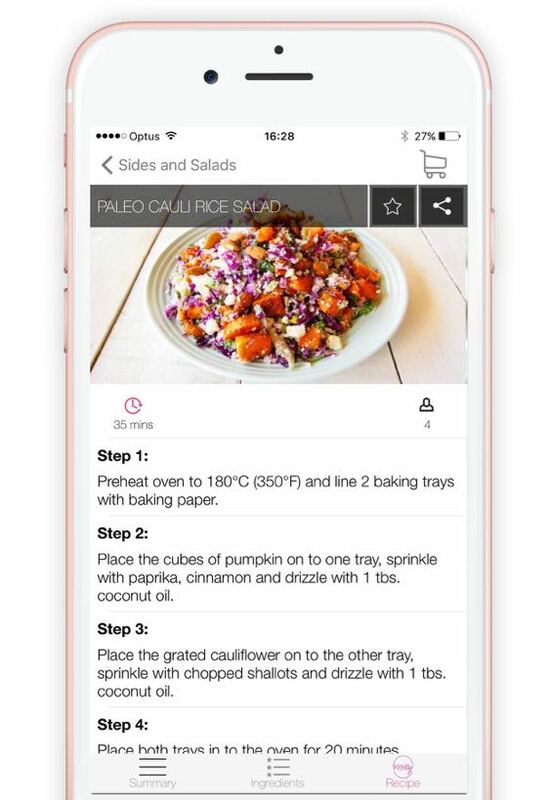 Now you can with the Get Merry Recipe App! What does Get Merry do? See for yourself! 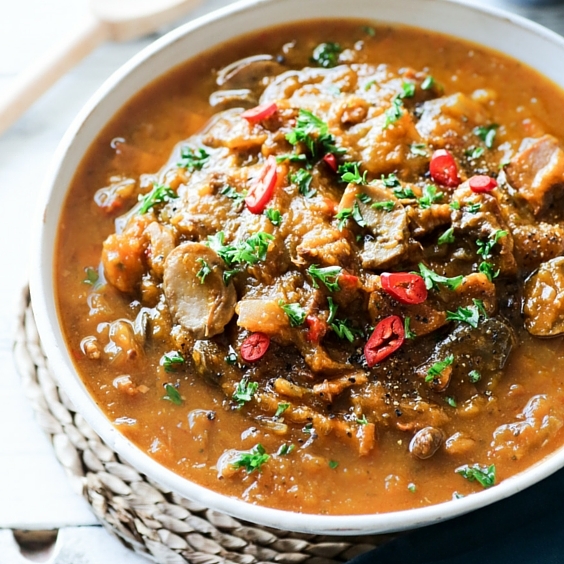 Get hundreds of real food recipes! Create your own favourites list! 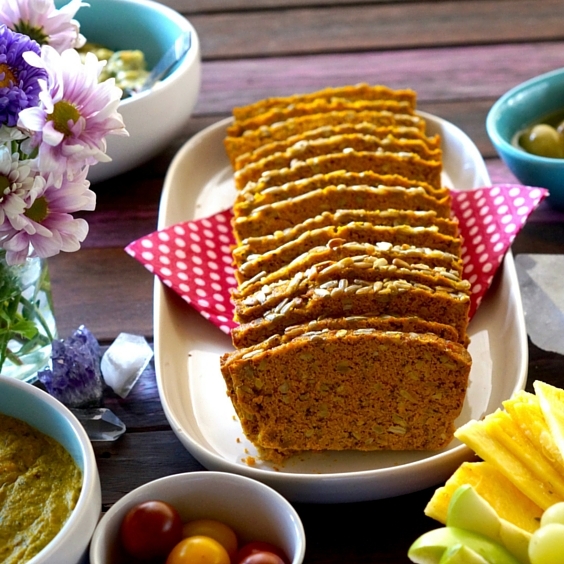 All recipes are yum and fun with no gluten, refined sugar, grains or dairy! Use the simple search function to find ingredients, recipes and more. Create favourites and shopping lists! Makes it super easy to eat healthy and get organised. Get exclusive recipes as well as the option to unlock special bundles! Get Merry has over 100 5-star reviews! amazing and the best ever. Let’s Get Merry! Get Merry is available on iPhone and Android!